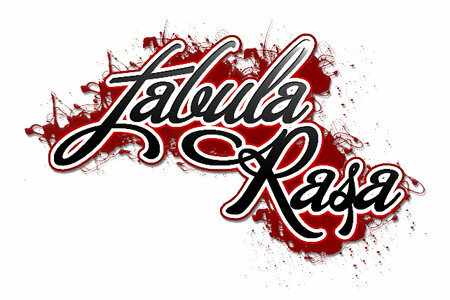 Tabula Rasa is built on a rock solid foundation of experienced musicians, armed to the teeth with tirelessly creative song writing, psychopathic live performances and elegant musicianship. 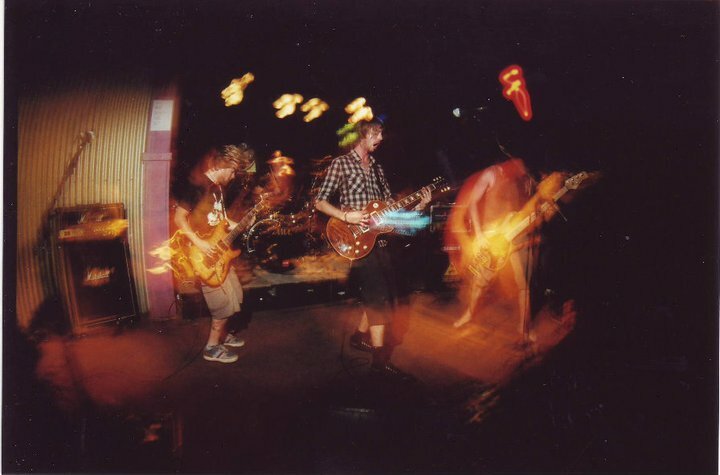 The band possesses a fresh interpretation of the modern rock sound, and are influenced by well known acts such as The Butterfly Effect, Karnivool, A Perfect Circle, Foo Fighters and Queens of the Stone Age. Tabula Rasa and its members are committed to providing any audience with a good, fun night, jam packed with great sounds and arrangements.